Specialising in Sandblasting a variety of steel structures for residential, commercial and industrial cliental across Sydney, at VacuBlast we offer a total restoration and preparation solution for a multitude of projects. We utilise effective abrasive blasting equipment to thoroughly clean steel, assisting in the removal of paint, rust and corrosion to ensure the surface is correctly restored and prepared for protective coating application. 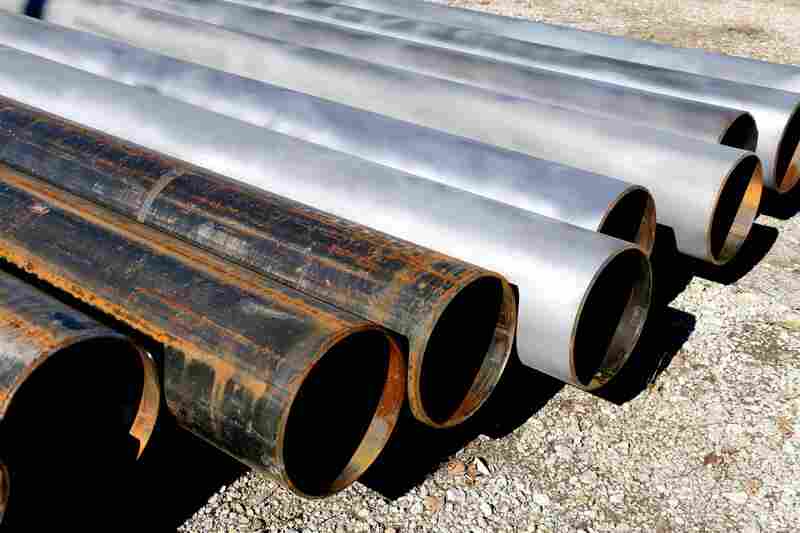 Experienced in preparing metals for long-term preservation, our skilled workforce caters to all requirements. 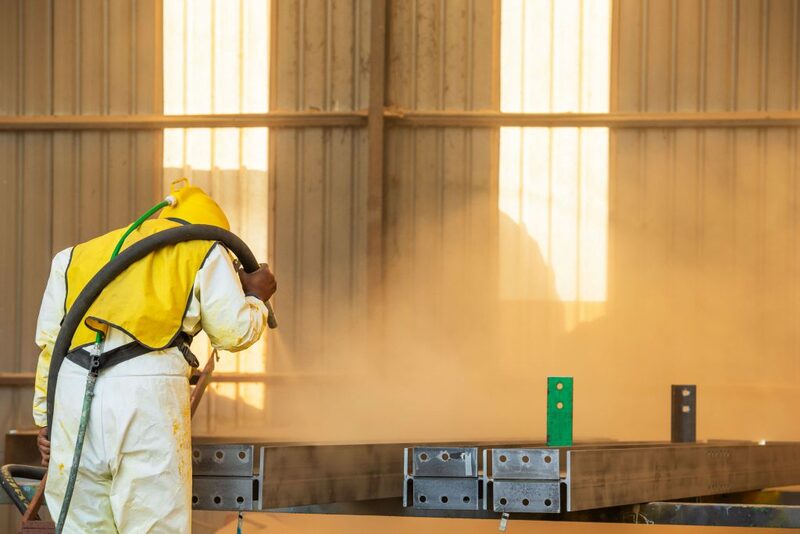 Whether sandblasting smooth surfaces to roughen the profile, sandblasting rough surfaces to smooth the profile, or removing surface contaminants to expose original metal, we can provide assistance. Suitable for a wide range of steel products and structures, abrasive blasting can be applied to any steel project. We use a variety of abrasives materials in our processes, taking into account the profile finish required as well as the requested micron specifications. Abrasive materials include, but not limited to, garnet, crushed glass, glass bead and steel shot. Blast Class 1: Very light blasting to remove loose surface contaminants. Blast Class 2: Substantial blasting to remove visible contaminants and reveal base metal colour. Blast Class 2.5: Intense blasting to reveal grey metal with only small contaminants visible. Blast Class 3: Complete blasting to ensure no visible contaminants. Abrasive blasting is vital in order to create a prepared surface that will allow for paint or a protective coating to properly adhere. At VacuBlast, we ensure surfaces are thoroughly cleaned and ready for coating application. Our team can also assist with undercoating or top coating of steel surfaces. As well as providing steel sandblasting, VacuBlast also offers an extensive range of industrial restoration services in Sydney. These services include the removal of protective coating, spills and stains. We use specialised eco-friendly equipment to remove paint, primer, rust, grease and other contaminants, allowing us to assist with everything from the cleaning of holding tanks through to surface preparation for metal fabricators. For more information about our steel sandblasting and industrial restoration services in Sydney, get in touch with the team at VacuBlast today.